Why Should Companies Like Motorola and Verizon Allow You to Unlock Bootloaders? 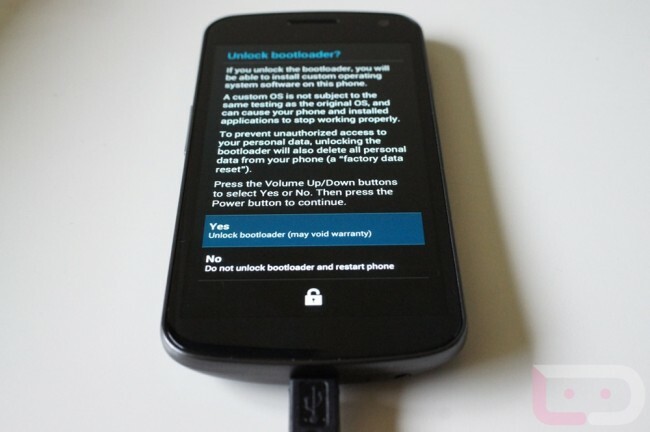 Bootloaders will likely forever be a hot topic around the Android community, unless of course, we get some government ruling that forces carriers and device manufacturers to stop locking them. As many of you know, there are a few key players in the locked bootloader game that have their reasons for doing so. While most of us will never agree with the idea that unlocking a bootloader and throwing on custom software is going to ruin the network experience for others, it’s a conversation that probably has no positive outcome for us. Or does it? In the past, we have shared some thought on why carriers and OEMs should unlock bootloaders, but we have never done an official post surrounding the topic. The idea comes from a reddit user who claims to be interning at a “Fortune 500 company who makes phones” and that locks bootloaders. He is hoping to gather legitimate reasons from the Android community, so that he can step up to his bosses and lay the smackdown. Whether or not an intern can come close to making a difference on the bootloader front is debatable, but we like the idea of approaching bootloader unlock talk in a more formal matter. So today, let’s do that. Let us talk about reasons why companies like Motorola, Verizon, HTC (some times), and others, should allow for phones to remain unlockable. Share your thoughts, express yourselves, and try to convince the industry that a bootloader is not the problem they should be worrying about. I’ll start it off by tossing out this idea – if network experience is one of the major reasons for trying to keep a phone locked down, why get an exclusive on the Galaxy Nexus? As a device that only comes one way, unlockable, I can’t imagine a phone that could potentially do more damage to a network, assuming custom software can even do such a thing.